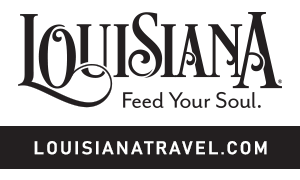 Experience the charm of the original French colony in Louisiana. Natchitoches (Nack-a-tish) was established in 1714, and retains its European flavor through its architecture, heritage and lifestyle. Chances are, the thing you’ll love most is the charming 33-block Landmark Historic District—a shopper’s paradise and culinary treat with local restaurants serving Creole and Cajun cuisine. The Natchitoches area offers numerous attractions, museums, Creole plantations and year around festivals. Check out the show schedule below and make plans to attend!